DO YOU FEEL POWERLESS TO TAKE CONTROL OF YOUR HEALTH? THINK AGAIN. YOU CAN! Let us show you how. We can absolutely help you change your life for the better. Forever. 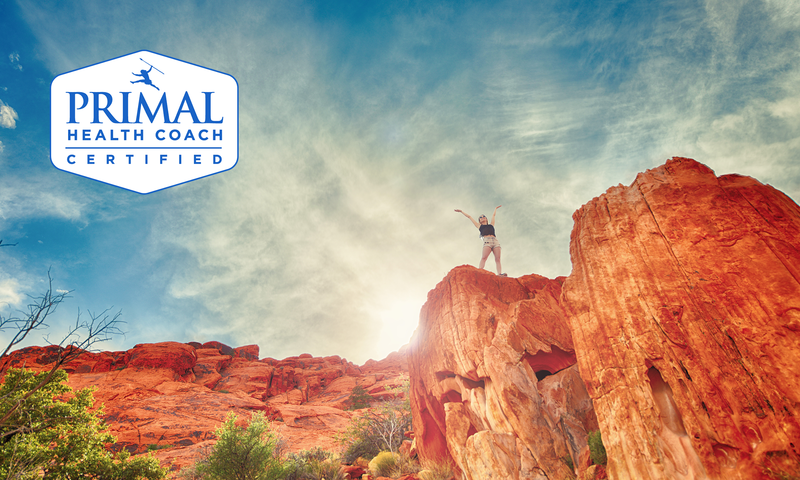 Primal Ascent Training exists for the sole purpose of helping people achieve optimal Total Health and helping them to continually improve in the areas of Nutrition, Mind, Body and Spirit for a lifetime. Coming in 1st Quarter of 2018 to the Eastern Panhandle of West Virginia… Primal Ascent Training! The first Primal Certified Health Coach in the State of West Virginia. If you can master your own mind and body, you can achieve anything! Make 2018 the year that you take control of your health and fitness. More information to come as we get closer to services launch but we will debut our services at the Shepherd University Wellness Center Health Fair in Shepherdstown, WV on February 24, 2018 from 10AM to 2PM. Don’t miss it! In the meantime, feel free to contact Jonathan Bennett about our coming products and services at primalascent@gmail.com or by direct message on our FACEBOOK page We look forward to serving you and helping you to make this YOUR BEST YEAR EVER! A world where people understand that they have the power to take control of their health and create a situation of optimal health and vitality for a lifetime. To provide unprecedented value to everyone within our sphere of influence and to help them achieve lifelong health and vitality through nutrition, physical fitness, mental mastery and the spirit to thrive! We recognize that each person is an individual and doesn’t necessarily fit into a one-size-fits-all model. We also recognize that you are an integrated mind-body-spirit system and our programs don’t focus on just nutrition, fitness, mental and spirit development but on integrated development. As a result, our programs are customizable and comprehensive. LET US HELP YOU BECOME THE BEST YOU THAT YOU CAN BE! Our product and service offerings have been developed and customized based on our unique whole-person approach. No matter what part of your life you are looking to improve, we’ve got YOU covered!